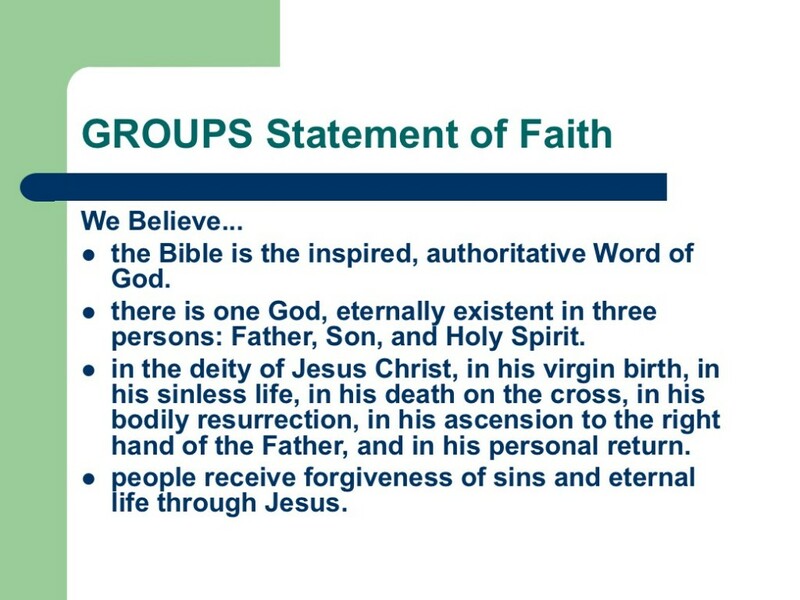 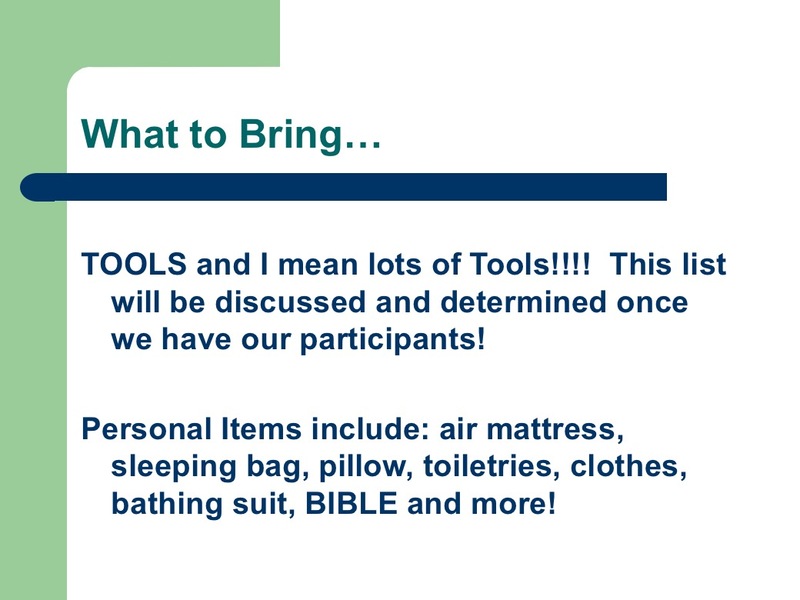 BELOW ARE THE SLIDES FROM THE PRESENTATION MADE ON NOV. 29'S 5TH SUNDAY GATHERING. 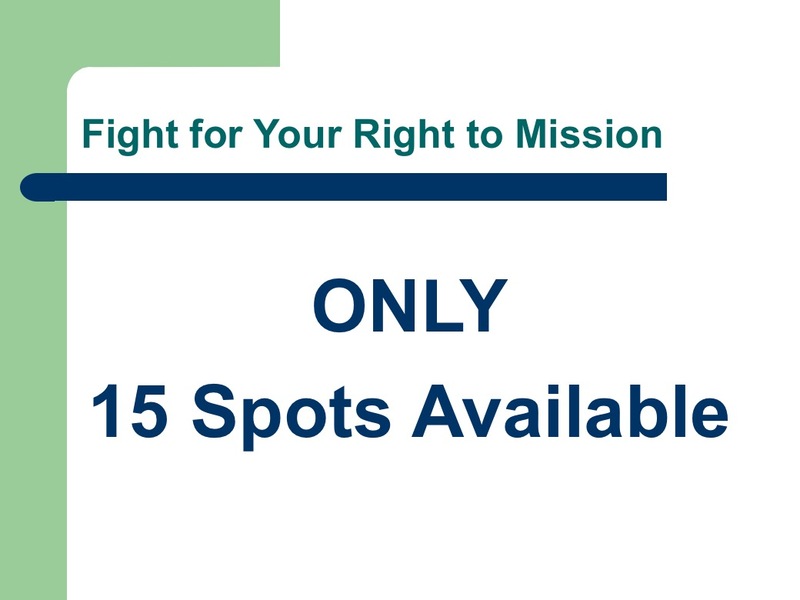 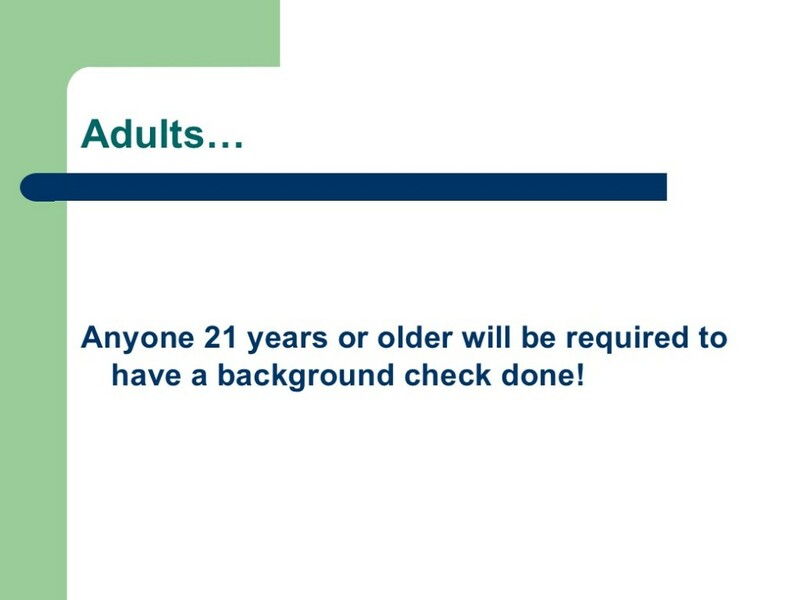 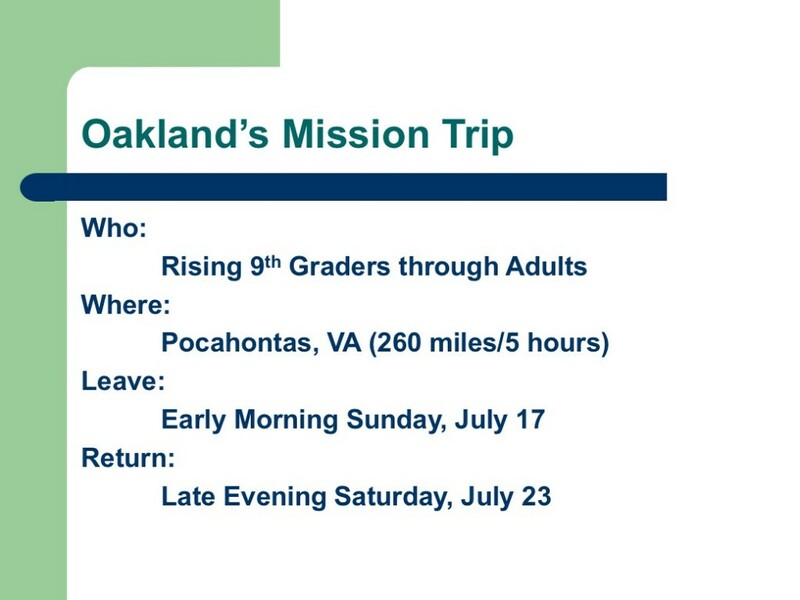 FOR MORE INFORMATION, CONTACT secretary@oaklandpresbyterianchurch.org. 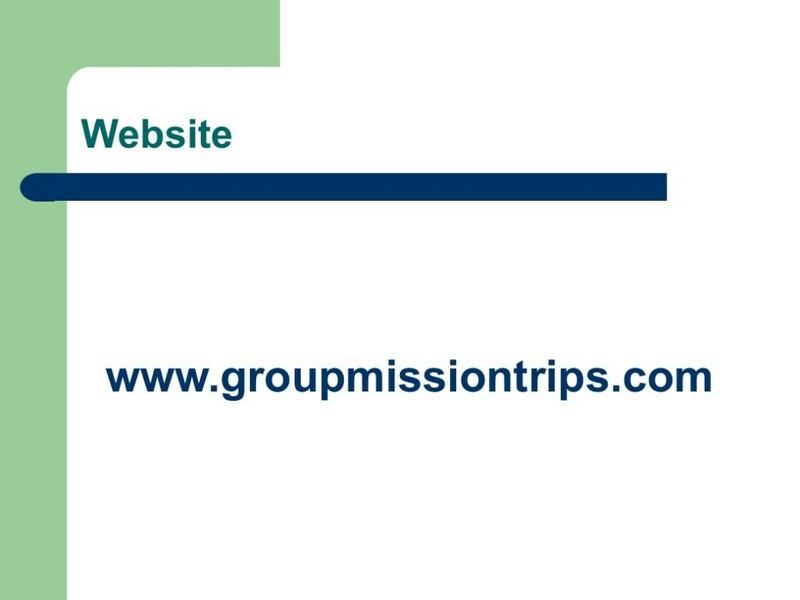 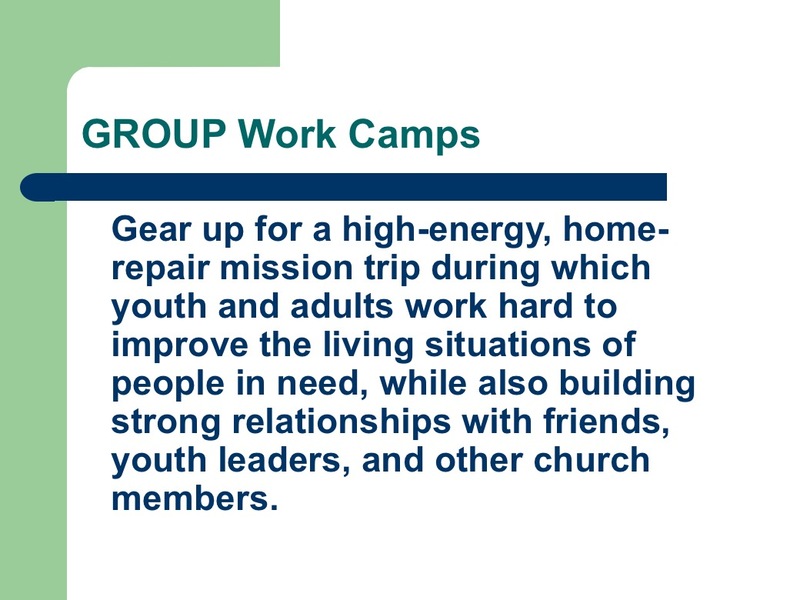 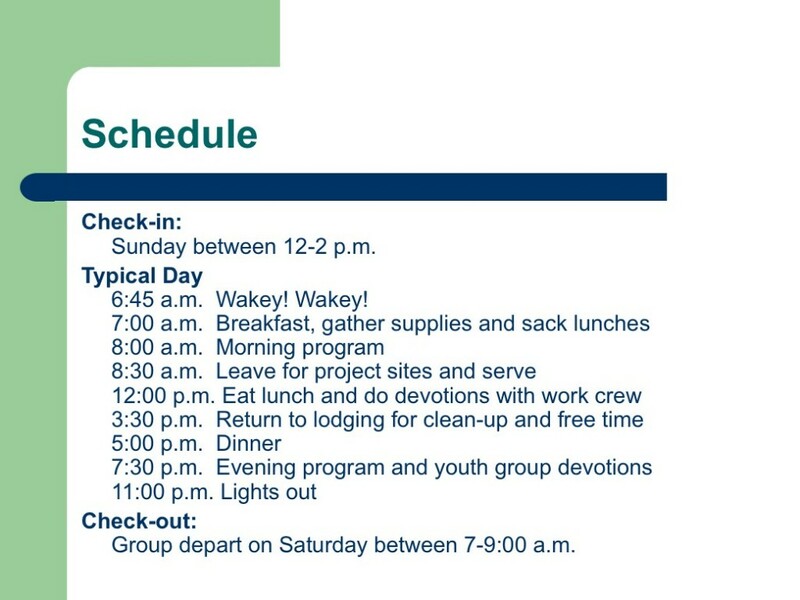 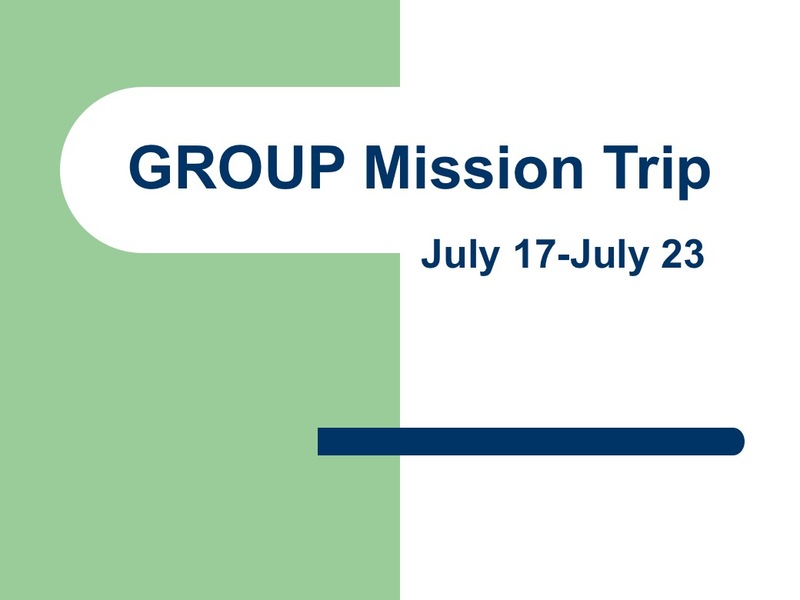 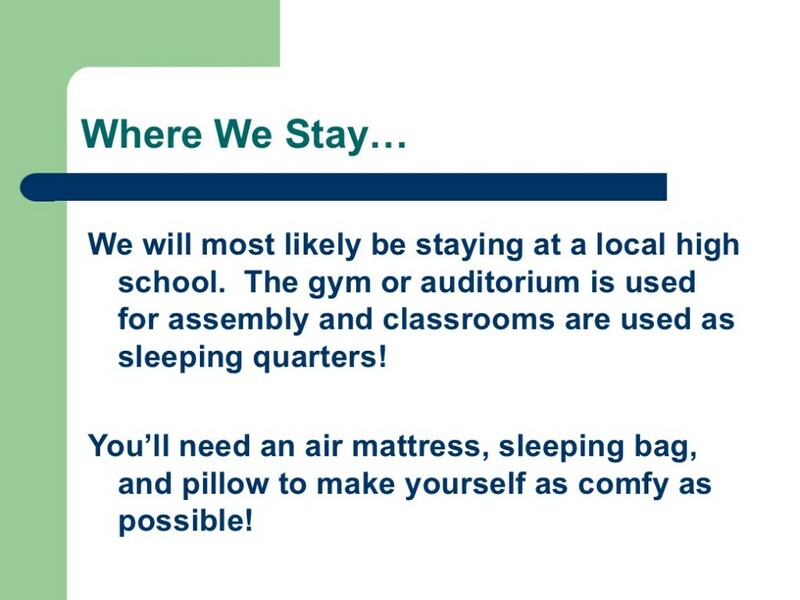 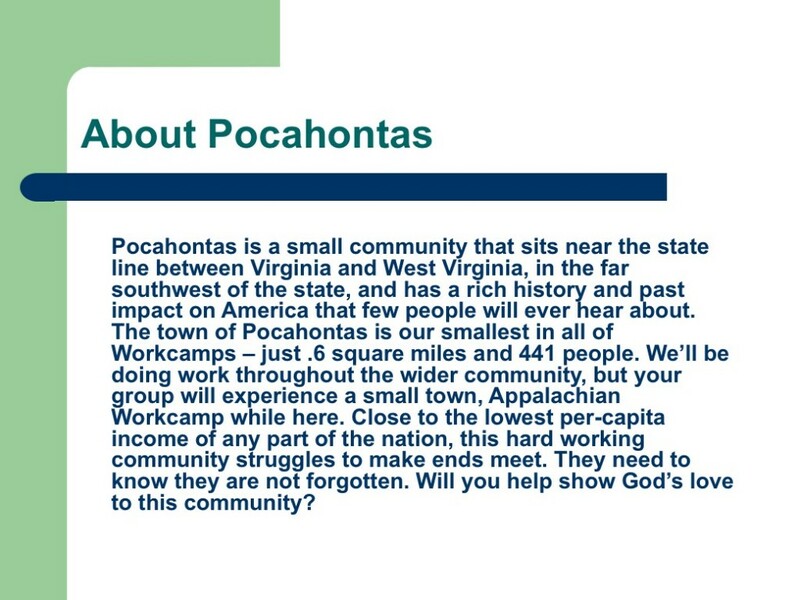 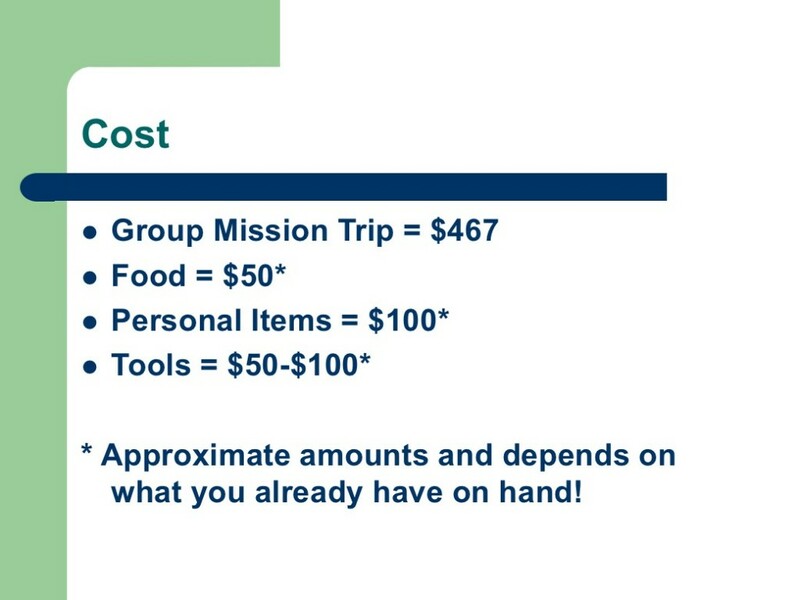 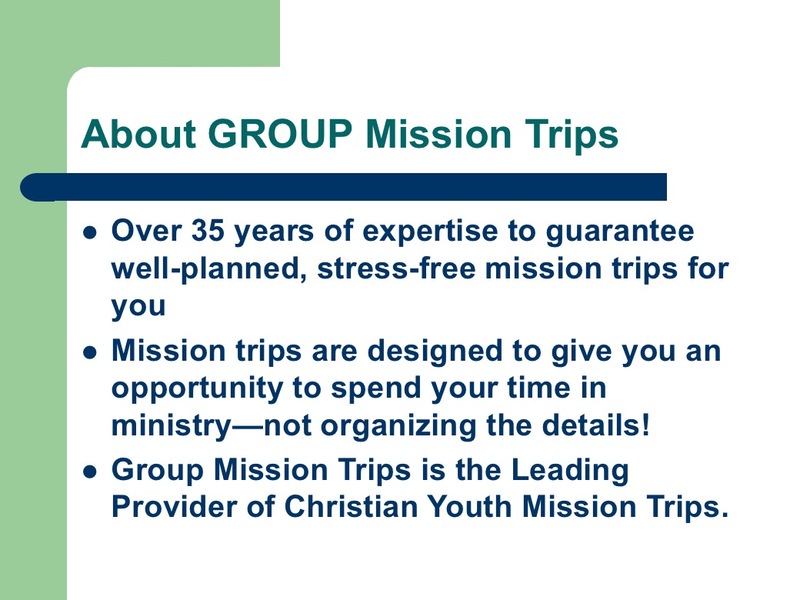 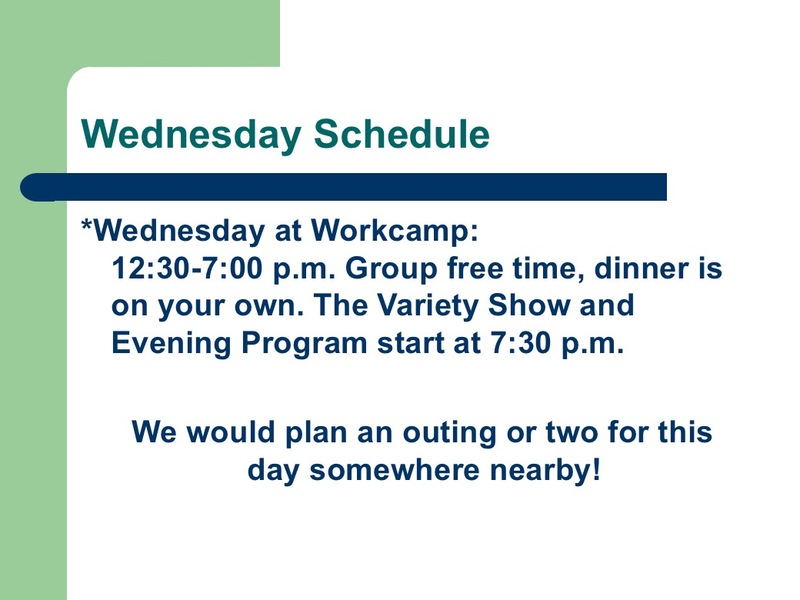 Work Camp Promo (long version) from Group Mission Trips on Vimeo. 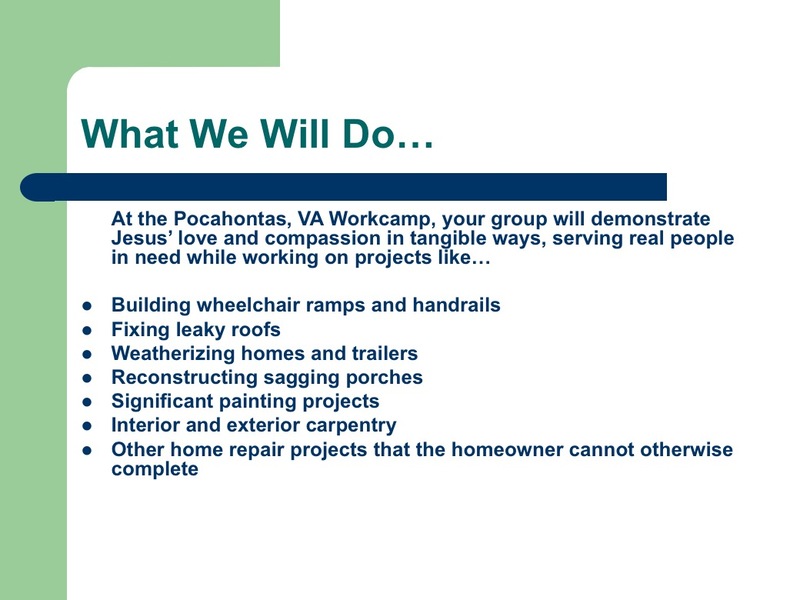 Posted in Events and tagged Group Missions, Home Repair, Mission Trip, Pocahontas, PYC, Youth.